Tar Heel 10 Miler Registrants:Click here to get your discount code for ONE free month! 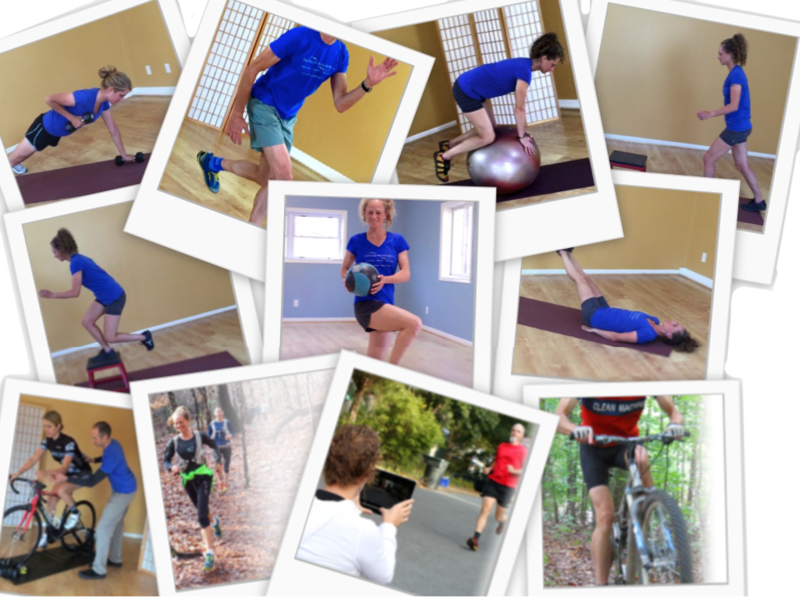 Join the Facebook GroupDiscuss this weeks' workout, ask questions to the experts at Balanced Movement, and maybe make some friends, training partners, and "accountabili-buddies" in the process! 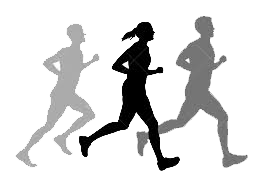 As too many of us know, the repetitive nature of running, cycling, and swimming has a downside: it can lead to imbalances in the foundational elements of movement. The paradox: the more time you spend training in your sport, the less time you have for activities that maintain an optimal balance of strength, mobility, and coordination. Often, this leads to fatigue, declined performance, discomfort, and injury. For as long as you subscribe, you’ll get a brand new workout every two weeks. Maximize your precious workout time with routines developed from our decades of experience in rehab and endurance sports performance. Our downloadable “Mindful Movement Practice Log” is so much more than a mere checklist of sets and reps (though we have that, too!). Ever been stymied by the concept of “proper form”? Feel a strange twinge during a lunge? Each movement and workout in our program is accompanied by specific, structured questions and prompts that guide you step-by-step on a journey of feeling, discovering, and self-correcting the imbalances that are unique to you. Through this, you’ll also have a detailed log to share with your physical therapist, doctor, or other health professional. And if you need extra help or something doesn’t feel quite right — we’re here. You can contact us directly and we’ll respond to you privately, or join our private Facebook group to discuss the current weeks’ workout among like-minded athletes. Maybe you’ll make some friends, training partners, and “accountabili-buddies” in the process! A workout program focused on LEARNING, not just "DOING"
You’re probably familiar with strength and mobility -- and you’ve probably tried workout programs that address these two quite well! COORDINATION is often the missing piece -- and it's fueled by LEARNING NEW MOVEMENT PATTERNS, not just "doing exercises"
Coordination (also called “neuromuscular control”) is the mechanism that transfers your body’s strength and mobility into the myriad of skillful, efficient movements that make up endurance sports. It’s the process that turns that lunge into a faster, graceful, pain-free run! The learning focus of this program is how we help you develop neuromuscular control in addition to shoring up your strength and mobility. Best of all, these skills are useful for more than sport performance -- they’ll teach you how to problem-solve and work through movement-related pain, injuries, and dilemmas throughout the span of your entire life -- so you can feel active, healthy, strong, and capable for many years to come.